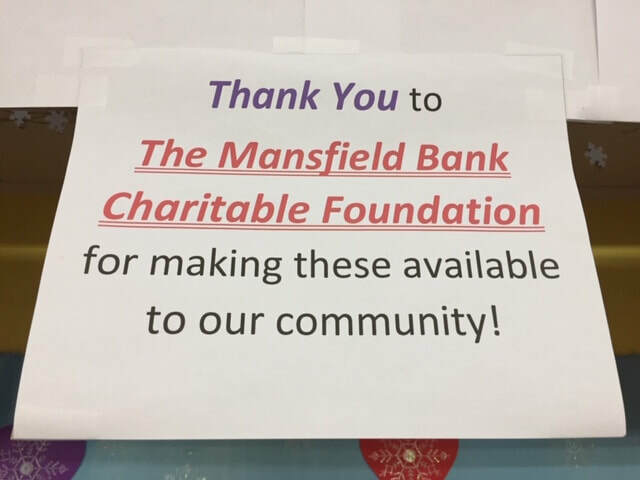 The Friends of the Plainville Public Library, Inc have just been awarded a grant from Mansfield Bank Charitable Foundation in the amount of $2,891 to purchase a starter collection of Vox Books for our children's room. 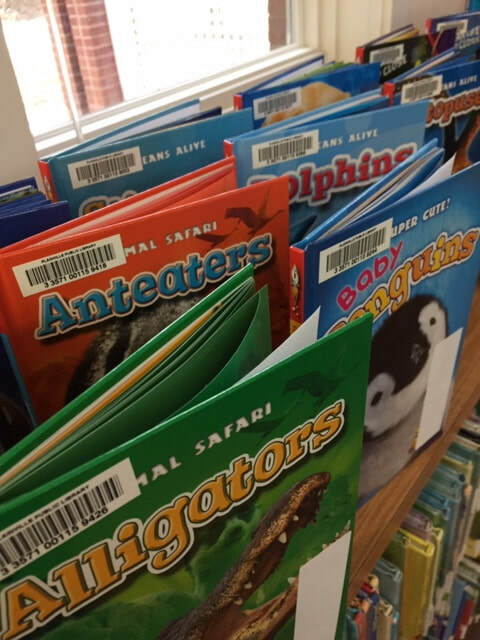 Vox Books are fiction and nonfiction titles with a permanently attached audio recording. Headphone jack for individual learning and a built-in speaker. Fully portable! Rechargeable battery allows up to 100 listens per charge. No Wifi or data required. No phone, no tablet, no device needed. 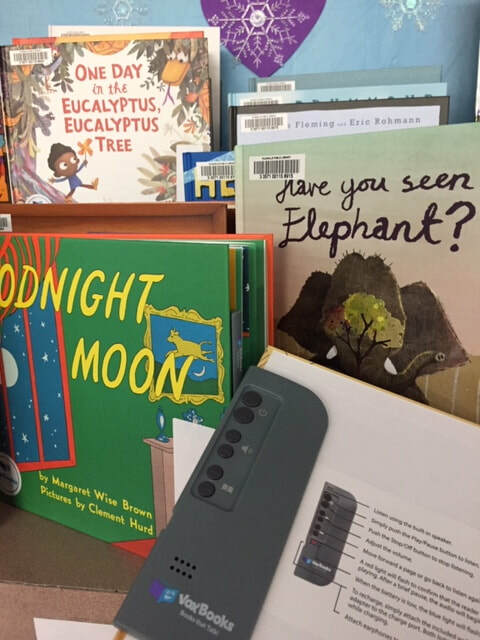 Thank you, Mansfield Bank Charitable Foundation, for providing the children of Plainville these unique VOX Books, printed books that provide full professional audio narration using a unique audio reader attached to the book. Studies have shown that VOX Books users improve their reading comprehension by 75% and improve their reading accuracy by over 50%.